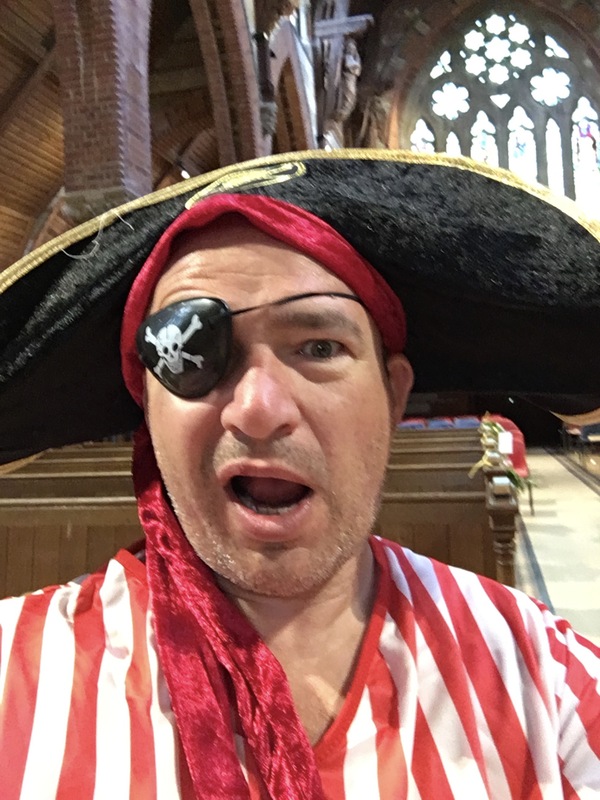 Before we start- the pirate picture is of me, Marcus Sly, as Pirate Pete at the St. George’s parade in Lyndhurst which 4th Eling New Forest North Sea Scouts hosted. I am now six months in as your new Group Scout Leader, GSL, but the Beavers only know me as pirate Pete. Rather embarrassing in hindsight! Anyway, a formal welcome to 4th New Forest North (Eling) Sea Scouts. Scouting brings with it adventure, friends and learning key life skills. For me, on a personal level, Scouting has given me memories for life. Recently, I did a survival weekend with the older Sea Scouts. We cooked on open fires, slept under the stars and eat rabbit and fish. I remember doing this as a Scout myself a long time ago and the memories still make me smile. Great memories as a Scout and now an adult volunteer, I feel pretty lucky. 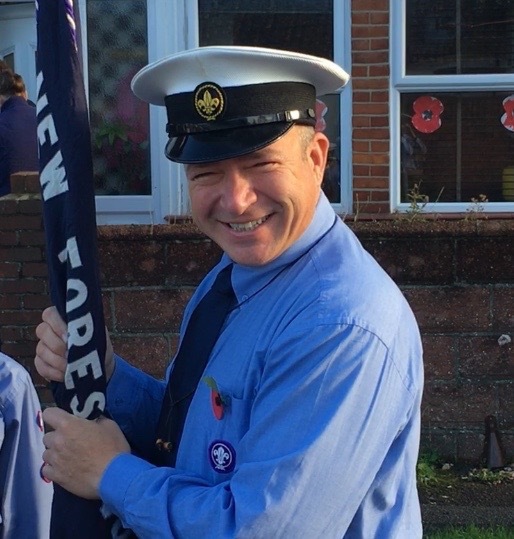 My background is a Cub, Scout, an Explorer (we use to be called Venture scouts in the 1980’s; with little health & safety to consider), and then an adult volunteer with Gosport before joining the Royal Navy. I had to leave Scouting to go sailing the seven seas. I am now a Sales Director for a blue chip company and my hobbies include dingy and yacht sailing. 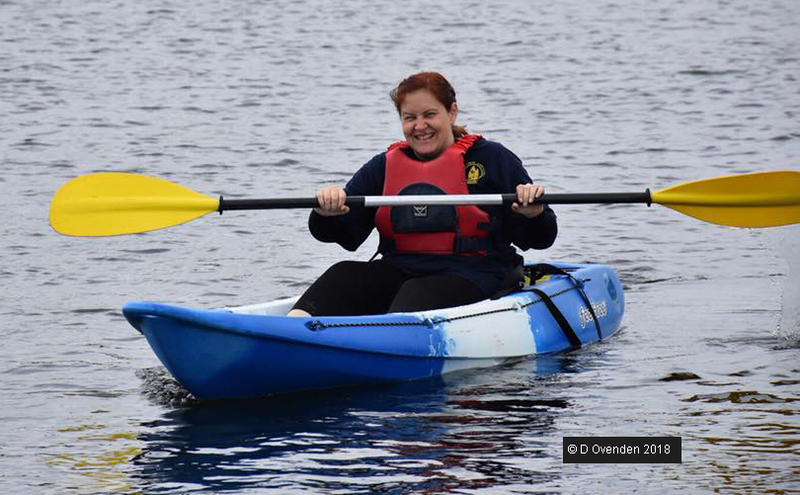 Five years ago I felt I should give something back to society and with my love of the water I decided to meet up with the local Sea Scout group. This year I agreed to run the group as the GSL and I love every minute of it. In those five years I have seen Beavers become Cubs, Cubs to Scouts, Scout to Explorers. In fact, three of these Scouts back in 2013 have now become Adult volunteers themselves this year in the group. I am very proud of them! Believe me when I say it makes me feel old when I see the young people grow up, but the satisfaction it brings is immeasurable. Scouting is not just about the young people, as important are the volunteers helping in whatever capacity, uniformed and non-uniformed. From running the Troop, to helping with water activities, to helping fund raising. We have a great team, a great building in a great location and great Scouts. If you want to help please come forward, we can always find a role for you in Scouting, however small or large. I look forward to building upon what we have already but the most important thing is to do the best at everything we do and have fun along the way. Without the help of our Leaders and Volunteers, we would not have such a strong unit and we continue to look at ways to improve what we do, improve the processes and improve the Group as a whole. Therefore, I am really pleased to announce that Donna Ovenden is standing up to the challenge to help me and Paul Bullock run the unit at group level, and with immediate effect she will be an AGSL reporting to me. Donna continues to help with Wednesday cubs. Donna brings with her a lot of experience in Scouting, an understanding how we can improve what we do today and a factor for me which is key; enthusiasm. I’d also like to thank Paul Bullock who has been a steady ship in the history of the unit, as GSL for 17 years, Group Chair and now AGSL as well. Please support Donna as you do for myself and Paul.